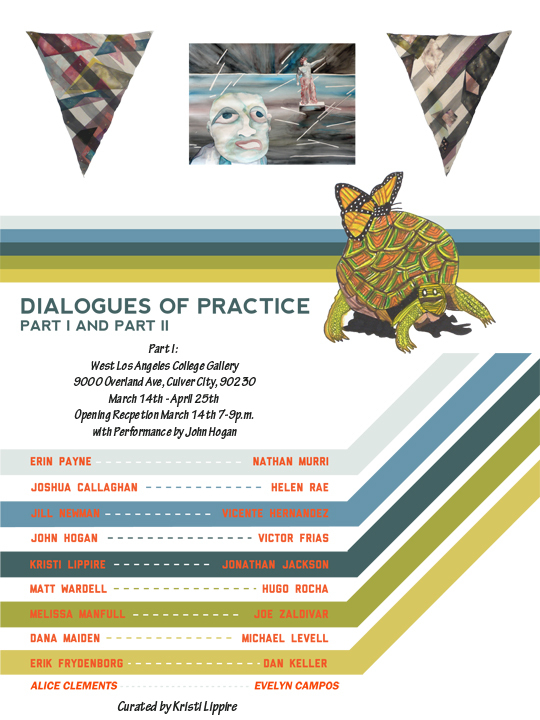 exhibition curated by Kristi Lippire. Opening Reception March 14th 7-9 pm. 7-9pm. Estimated performance time: 8pm.